Although Toledo is known as the city of three cultures, there are other cities around Spain that point to a time when three religions lived together. Toledo is a good example, as it is full of historic buildings where this legacy is still visible today. For example the synagogue called Sinagoga del Tránsito dating to 1356, a 13th century Gothic Cathedral and a Mosque of Cristo de la Luz. Andalusian cities Córdoba and Granada also have clear architectural and historical ties to these interesting times too. Granada is known for it´s grand Alhambra Palace and Generalife Gardens, yet there are lots of other interesting monuments worth seeing while visiting the city. Granada had an important Jewish community for several centuries. 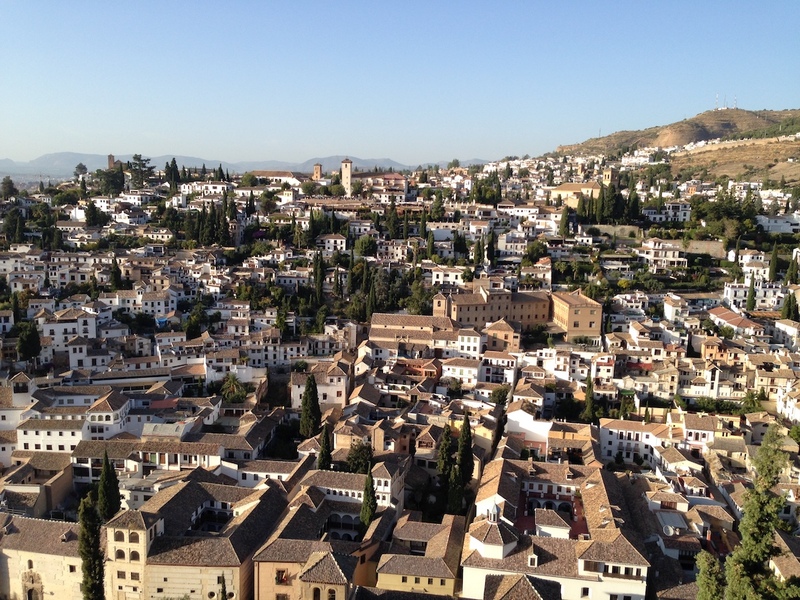 Up until 1492 when the Catholic Kings came to power, the Granada of the Jews thrived. Nowadays there are no traces of the synagogues of that time. You can find out more about the Jewish history of Granada at El Palacio de los Olvidados on Cuesta San Inés. Take the tour around the museum and get an interesting insight into Granada´s Jewish history. Granada´s Jewish Quarter is called Realejo. Choose a guided walk around this neighbourhood to learn more about how this neighbourhood thrived centuries ago and see the narrow cobbled streets. The UNESCO World Heritage site, the Alhambra Palace is a great example of Islamic architecture. Another such example is La Madraza just off Gran Via was the Koranic School. Built close to the Main Mosque in 14th century. La Madraza was the first university in Granada and opened in 1349. The university was taken over by the Catholic Kings in 1500 and the building later became Granada Town hall. 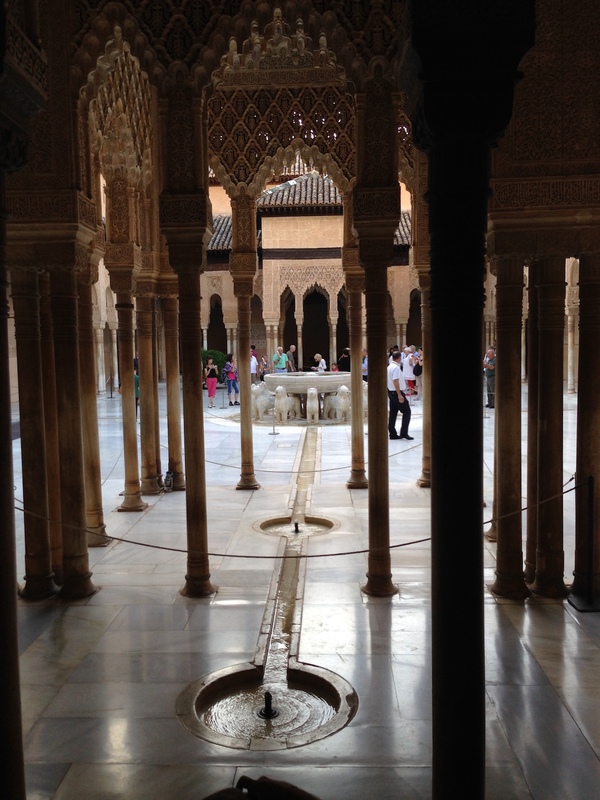 Today you can visit La Madraza for 2 euros to see the intricate plasterwork and wood carvings. More Ziri architecture can be seen at El Bañuelo, a bathhouse dating back to the 11th century. The bathhouse was important for the community at the time for bathing and socialising. Many were later converted to make bakers´ ovens, using the heating fixtures of the steam baths. 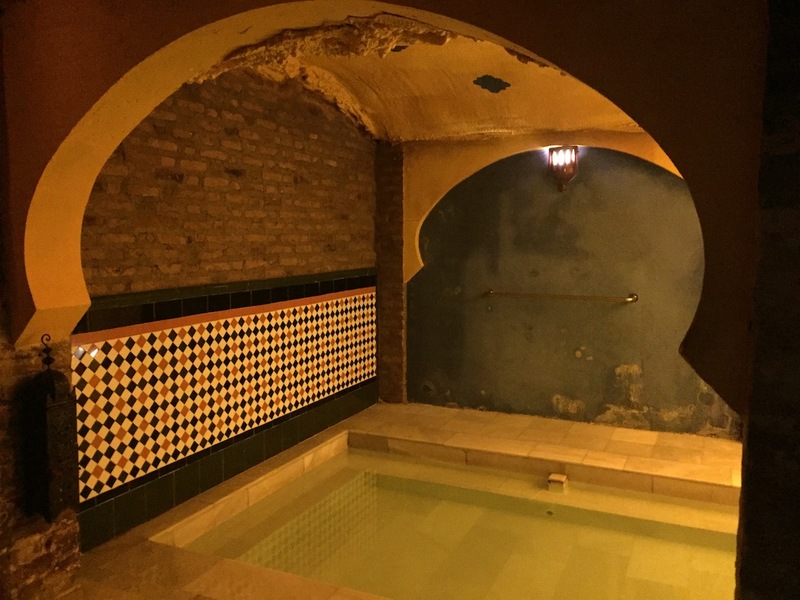 To experience the baths yourself try the Aljibe de San Miguel at C/San Miguel Alta 41. You can enjoy seven contrasting pools and sip mint tea just as they did in the kingdom of Granada all those centuries back. Probably the most grand Christian monument in Granda is The Royal Chapel. The chapel is the resting place of Queen Isabel and Ferdinand. The Royal Chapel is the largest such building in Spain and was designed by the Monarchs themselves. 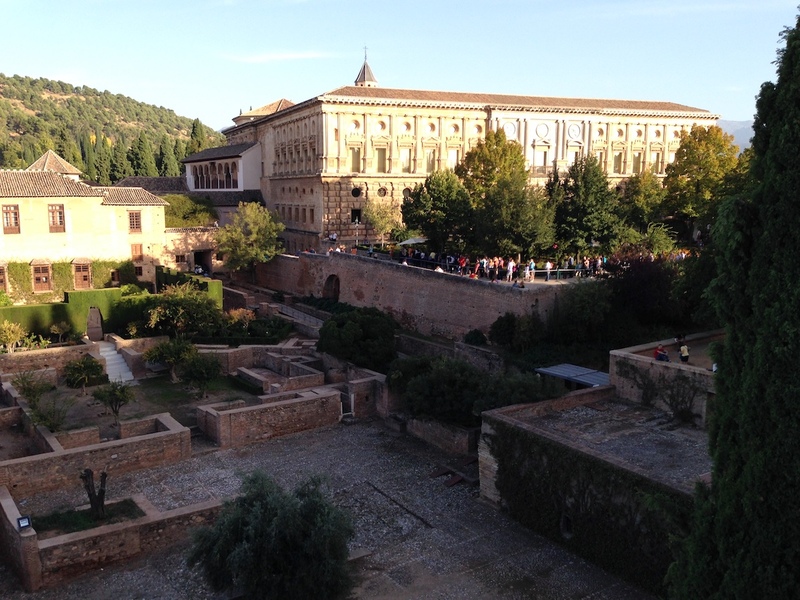 As the building was not complete before they died, Queen Isabel & Ferdinand were laid to rest at San Francisco Monastery, inside the Alhambra grounds. Once the Royal Chapel was finished they were transferred there. Granada Cathedral is part of the Royal Chapel building and can be visited as part of the same entrance ticket. Built in 1526 by Diego de Siloe, the grand dimensions are impressive as you walk into the cavernous space. Cartuja Monastery is a Baroque monastery built in 1500 just on the edge of the city. You can get there by catching the U1 or U3 bus (or by taxi). This impressive building was in use right up to 1835 and is one of the best examples of Baroque style in Spain. You can see a range of paintings, plasterwork and intricate details in each corner. Follow our Travel Series for more insights into Spain.